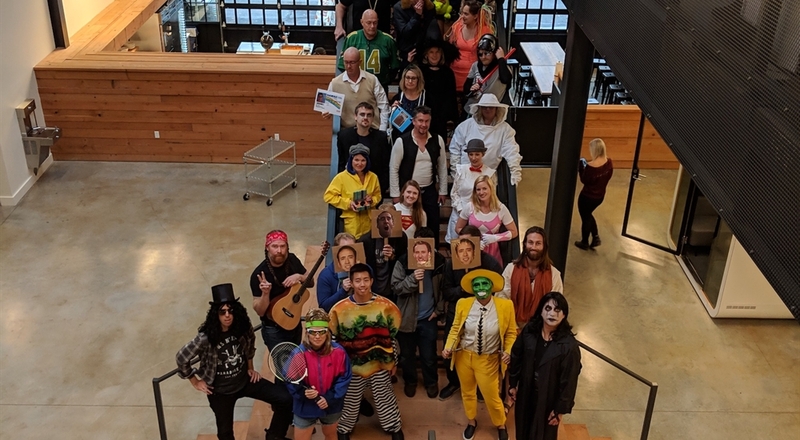 As a lead software developer in this customer-facing organization, you will build software that matters to real businesses using it everyday. You will get to know clients on a first name basis, understand their needs, and shape the “how” of solutions. You will have ample opportunities to present your ideas and work to non-technical people and demonstrate how your solution meets their needs. You will see the solution through to delivery and beyond, as our clients uncover more needs and the relationship continues. You will work alongside a small group of similarly focused developers using the tools and technologies that make the most sense for the client. Along the way, you’ll go deep and broad on technologies reusing old standbys and learning new ones. Experience leading an Agile development team driven to excellence in engineering processes (including mentoring and supporting teammates, participating in code reviews and pair programming as necessary). Ability to work closely with clients and non-technical team members to understand goals and product vision. 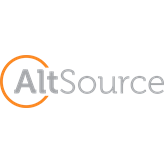 Want to get notified about new jobs at AltSource?